How to get to level 10 and how to get to Hawaii. 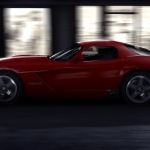 We have 13 questions and 27 answers for Test Drive Unlimited 2. Check them out to find answers or ask your own to get the exact game help you need. How to get bike ? I saw someone in the questions who asked ''How do I g..
Do you need a gold membership to go to the island and.. 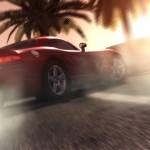 There are 57 achievements for Test Drive Unlimited 2, click here to see them. 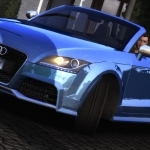 We have 1 Walkthroughs for Test Drive Unlimited 2. 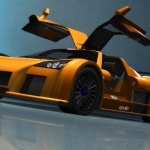 How to get to level 10 and how to ge..
How do you get free cars in test dri..
Where are all the wrecked cars? If s..